Home / Unlabelled / US Defense Sec. Mattis commends PH for job well done in Marawi: "PH sends strong message to terrorists"
US Defense Sec. Mattis commends PH for job well done in Marawi: "PH sends strong message to terrorists"
Because of the success in suppressing the terrorism in Marawi, the Philippines gained commendation from US Defense Secretary James Mattis on Monday during his Asian Trip aiming at American support for regional allies’ reaffirmation. Aside from the Philippines, this Asia trip will also take him to Thailand and South Korea, followed by the visit of the US President Donald Trump in November that made some American allies in the region become wary of Trump’s interest in Asia. Mattis’ purpose in visiting the Philippines, is to attend a meeting at the former American military base of Clark which was hosted by Southeast Asian defense ministers where Defense ministers from Australia, China, India, Japan, New Zealand, South Korea and Russia are also scheduled to attend the two-day Association of Southeast Asian Nations (ASEAN) event. 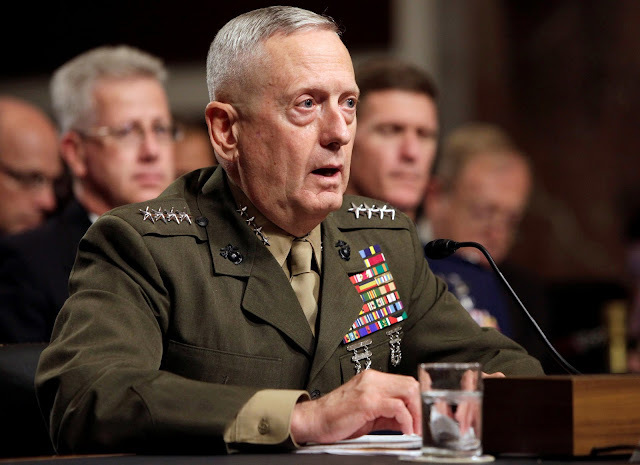 Mattis sought to reassure allies. “The US remains unambiguously committed to supporting ASEAN,” Mattis said. 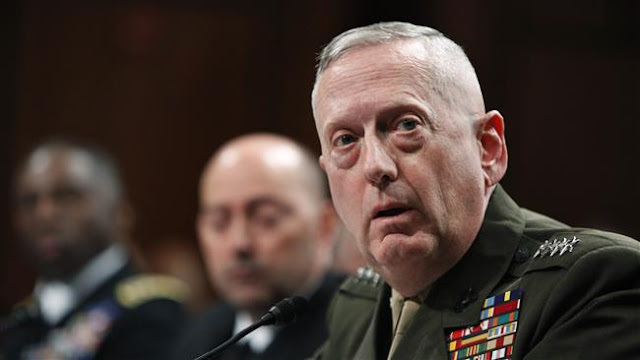 The US Defense Secretary reiterated the statement President Rodrigo Duterte last week statement about how the Filipino forces “liberated” the southern city of Marawi in five months where thousands of lives loss. “One of the first things I’m going to do when I get there is commend the Philippine military for liberating Marawi from the terrorists,” according to Mattis’ official transcript. “It was a very tough fight as you know in southern Mindanao (the local region). And I think the Philippine military sends a very strong message to the terrorists.” He added. 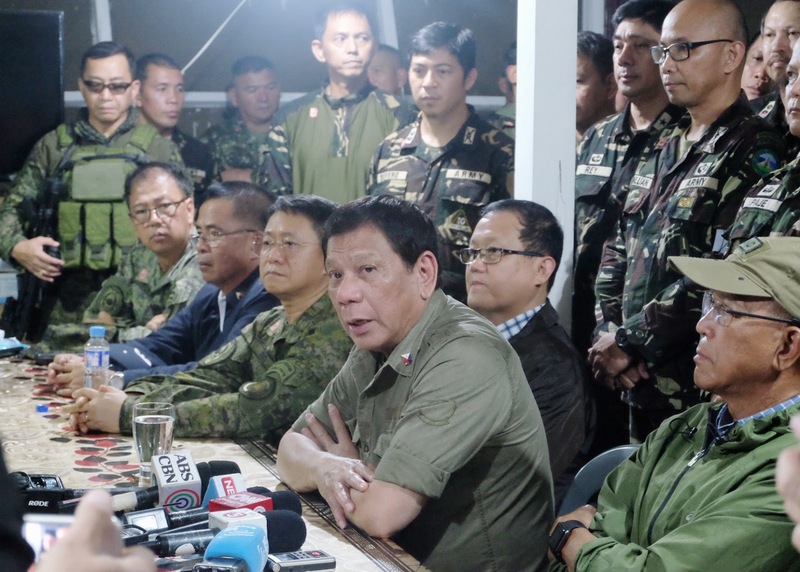 Duterte said that gunmen who had pledged allegiance to IS occupied parts of Marawi, the Islamic capital of the Philippines, in May 23 was a bid to establish a Southeast Asian caliphate. Last week, President Duterte visited Marawi to declare it that is terrorists free, a day after the death of Southeast Asian leader for IS, Isnilon Hapilon. But still, reports were still coming in from military wherein dozens of militants are still resisting in a small pocket of the city. Philippines is a former American colony and the two nations are bound by a mutual defense treaty. But after Duterte sought to build closer ties with China and Russia, the relationship of the Philippines to the United States had soured.